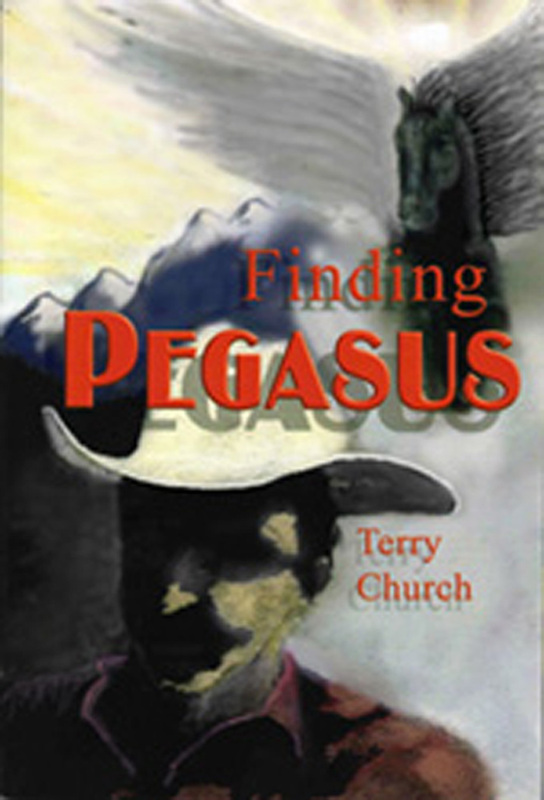 Finding Pegasus, by Terry Church, is a rich and inspiring story of an apprenticeship with master horseman Tom Dorrance, describing him in detail and giving insight into why he became the legendary figure he is today. Based on true events, the book depicts the life of Tara Beacon, a dressage competitor consumed by her ambition to compete at the Olympic Games, yet all the while struggling to escape the pain of an abusive childhood. Mirroring her angst is her talented and sensitive Thoroughbred who, after years of intensive training with internationally renowned professionals, refuses to submit to human coercion. Finally awakening to the fact that she is reenacting her oppressive upbringing by attempting to dominate her horse, in walks Tom Dorrance, an eighty-year-old cowboy who never calls himself a teacher or explains what he does, continually perplexing Tara and those who work with him. Yet his wisdom is reflected in his ability to use horses (and anything else available to him) as a means of helping humans learn about themselves and their relationship to the natural world. With him Tara begins the long and arduous journey to self-awareness, and a resolution to her secretive past.